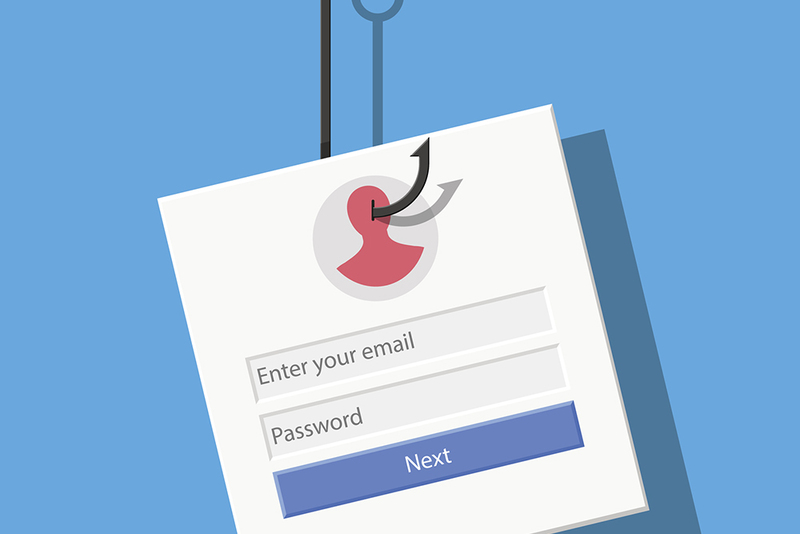 Employers should be on the alert for e-mail phishing scams that target their online payroll accounts, the Federal Bureau of Investigation (FBI) warned recently. Cybercriminals are using these e-mails to capture employees’ log-in credentials, the FBI explained in a September 18 public service announcement (I-091818-PSA). Once the cybercriminal obtains an employee’s credentials, they are used to access the employee’s payroll account and change the bank account information. Direct deposits are redirected to the perpetrator’s account (often a prepaid card) and the account settings are changed so the employee is not alerted to these changes. Alert and educate the workforce about such scams, including preventive strategies and appropriate reactive measures should a breach occur. Instruct employees to hover their cursor over hyperlinks included in e-mails they receive to view the actual URL and make sure it actually relates to the company it purports to be from. Instruct employees not to supply log-in credentials or personally identifying information in response to any e-mail. Monitor employee log-ins that occur outside normal business hours.